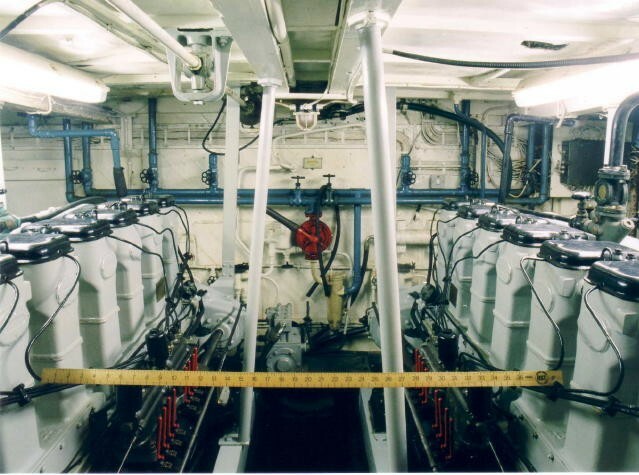 MEDUSA is the last HDML in original seagoing condition. 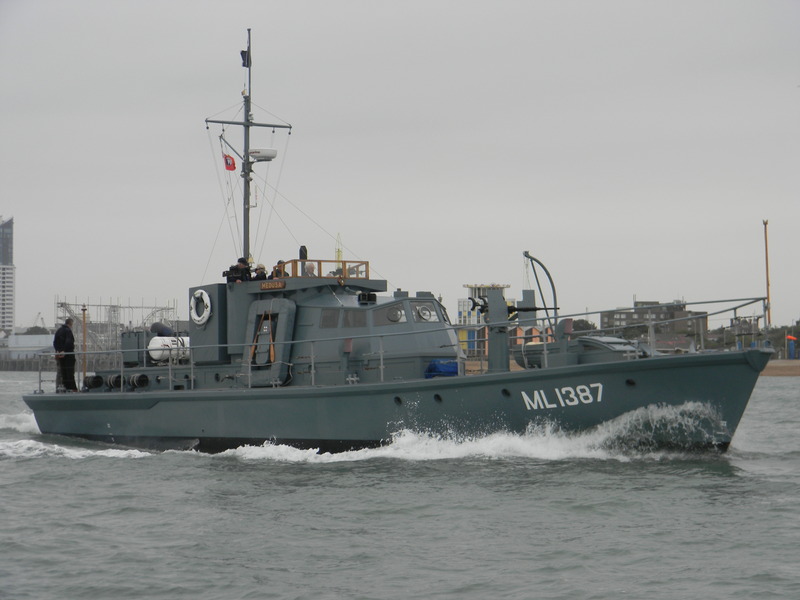 She had a distinguished record in World War II and is the last surviving vessel to have been at Omaha beach on D Day. 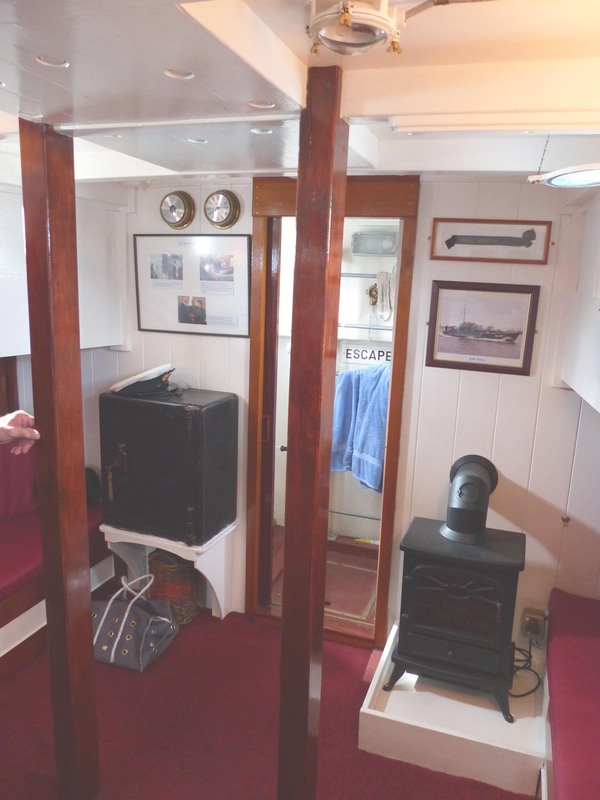 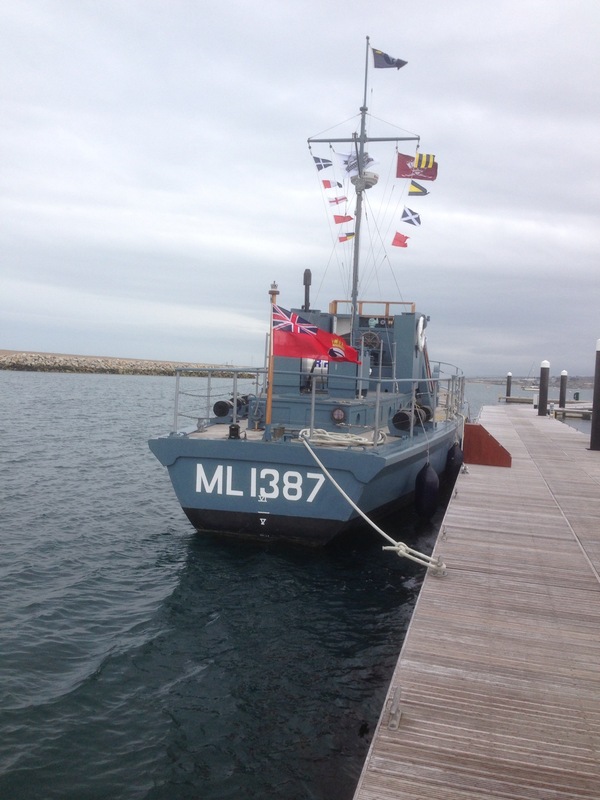 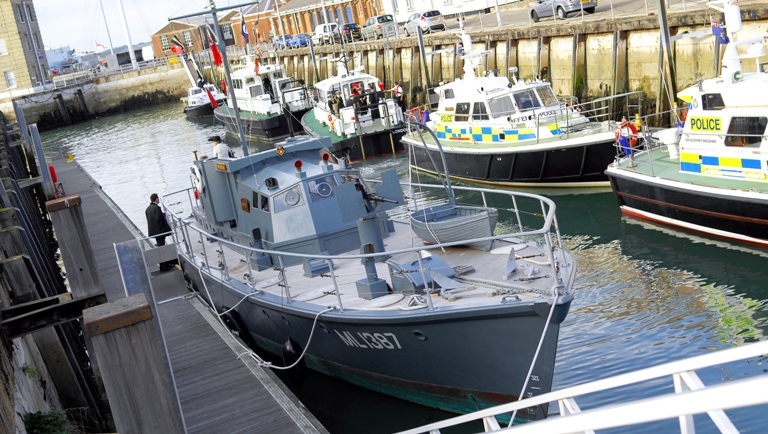 Visitors are able to experience at first hand what life was like on board a small vessel travelling to D Day and her speed, grace and power evoke strong memories, particularly for those who served in the Coastal Defence Force. 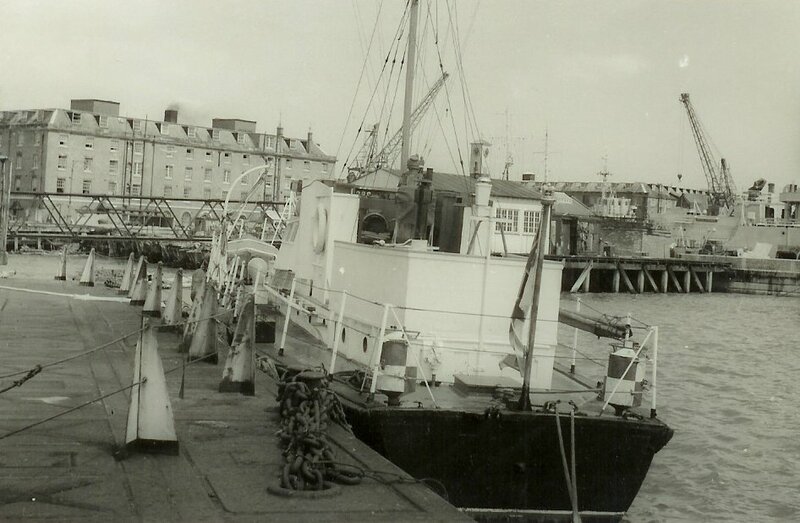 The Medusa Trust maintains an extensive archive of documents, photographs and records of all 480 HDMLs and their crews. 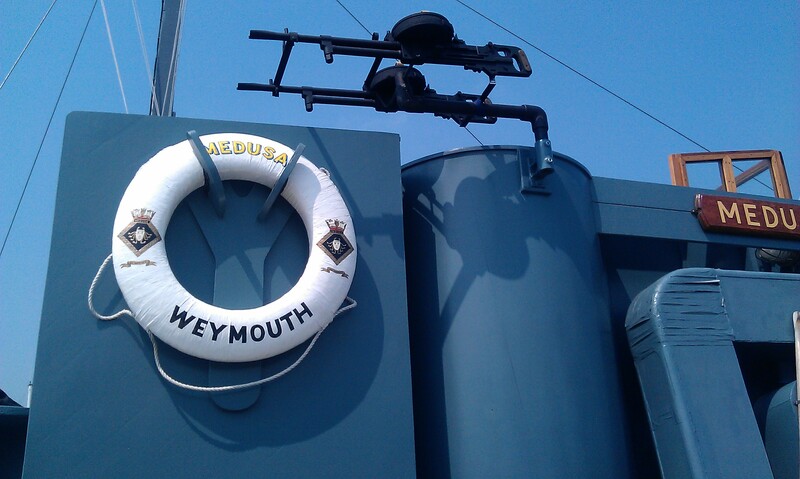 It is to the great credit of all the owners and volunteers involved over the years that MEDUSA has survived for so long. 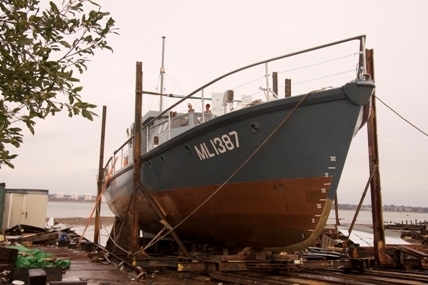 2008 saw her undergoing a major refit to ensure that she will remain fully seaworthy and to extend her life; this will enable her to travel further at home and abroad in order to tell her important story to a wider audience. 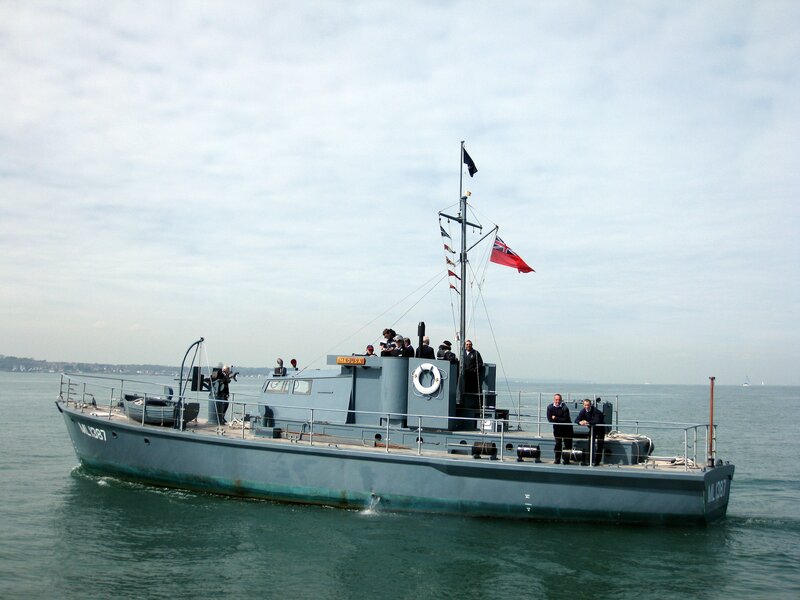 HMS MEDUSA was launched as Harbour Defence Motor Launch (HMDL) 1387 in 1943. 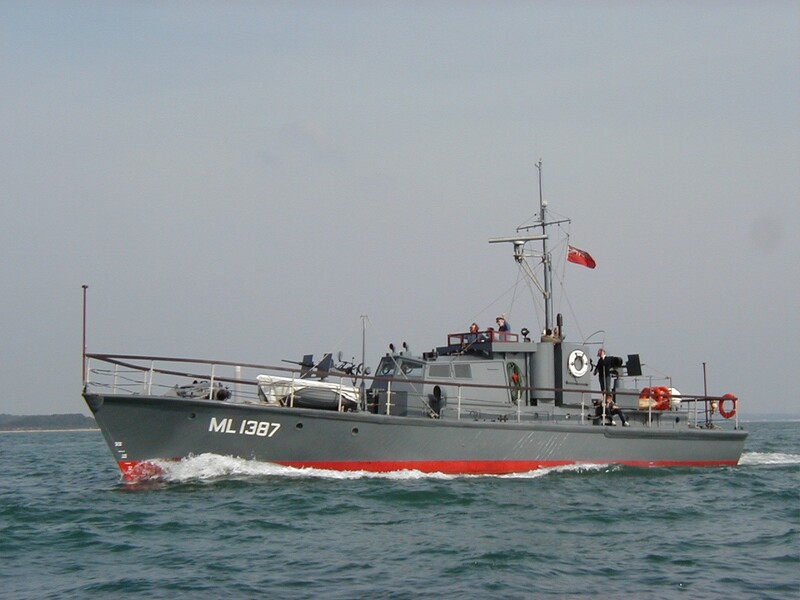 In May 1944 she took part in the practise assault carried out by American forces at Slapton Sands, Devon and served at D Day as a Navigation Leader marking the approach channels through minefields at Omaha Beach. 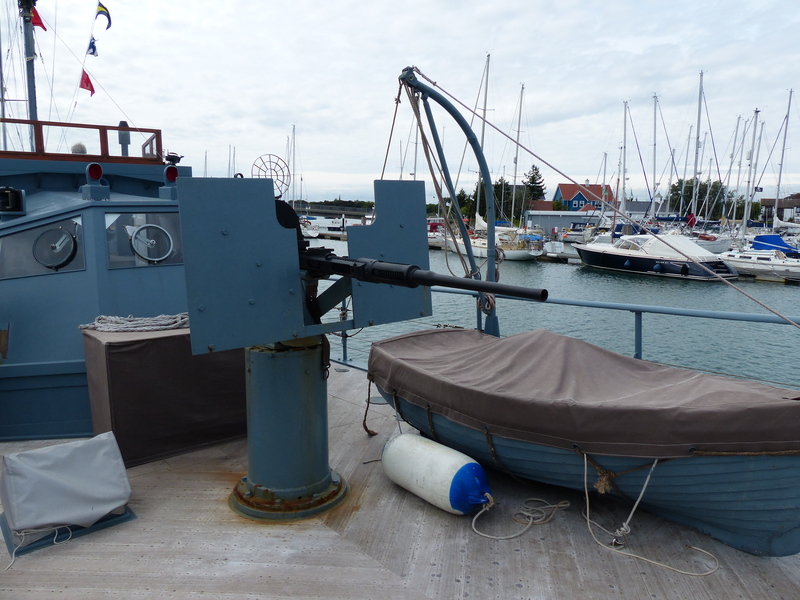 Later in the war she patrolled off Scheveningen, Holland and then on to Ijmuiden which was still occupied by Germans who surrendered to her. 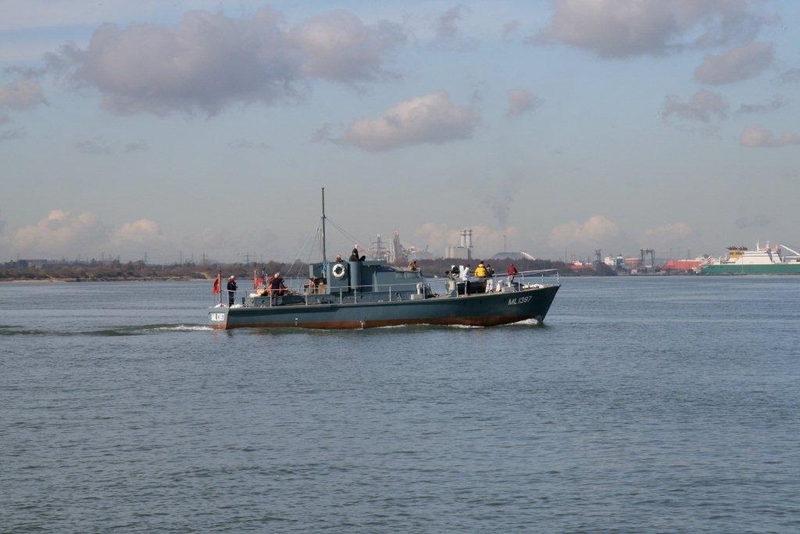 As the war ended she took a party of senior officers up the North Sea Canal to Amsterdam as part of the surrender process and was the first allied vessel to enter the city. 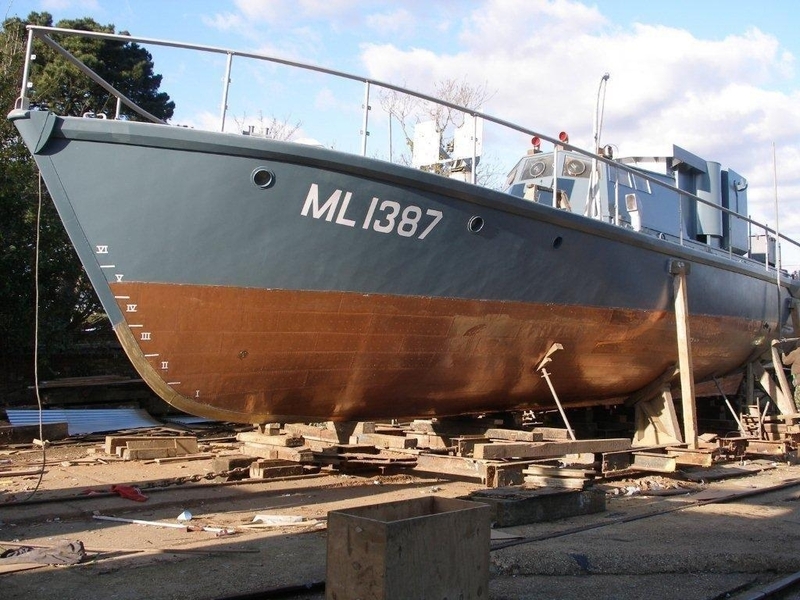 After the war she was refitted at William Osborne’s Yard, Littlehampton, Sussex and redesignated as Fast Despatch Boat (FDB) 76. 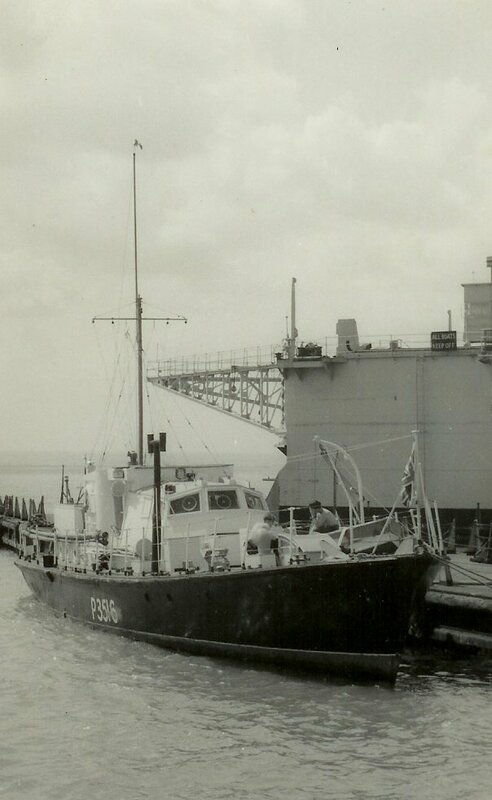 She became a training ship at Cardiff University Naval Division in 1946, transferred to Severn Division RNVR Unit in 1947, and moved to London Division RNVR Unit in 1949 and redesignated as Seaward Defence Motor Launch (SDML) 3516. 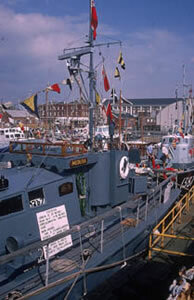 In 1952 she became a hydrographic survey vessel and in 1961 was named HMS MEDUSA and given the pennant number A353. 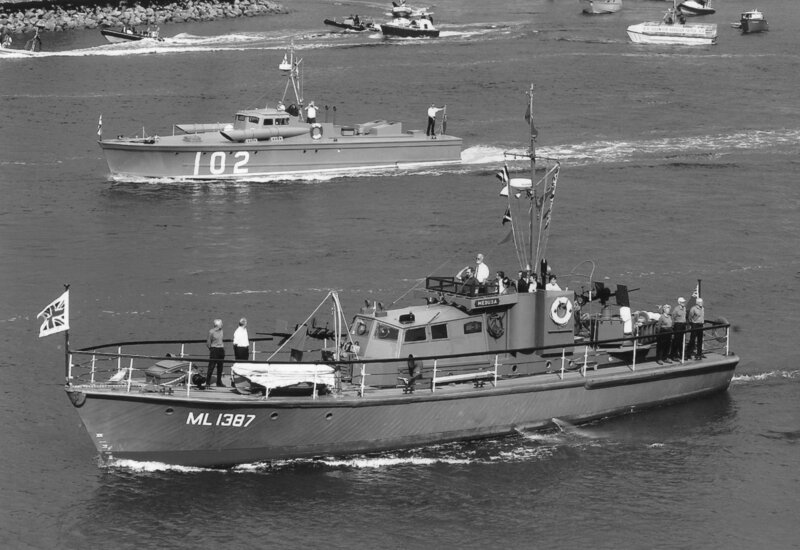 She was paid off for disposal at Devonport in 1965 but her last day in service was marred by a fire in the forward accommodation which caused considerable damage. 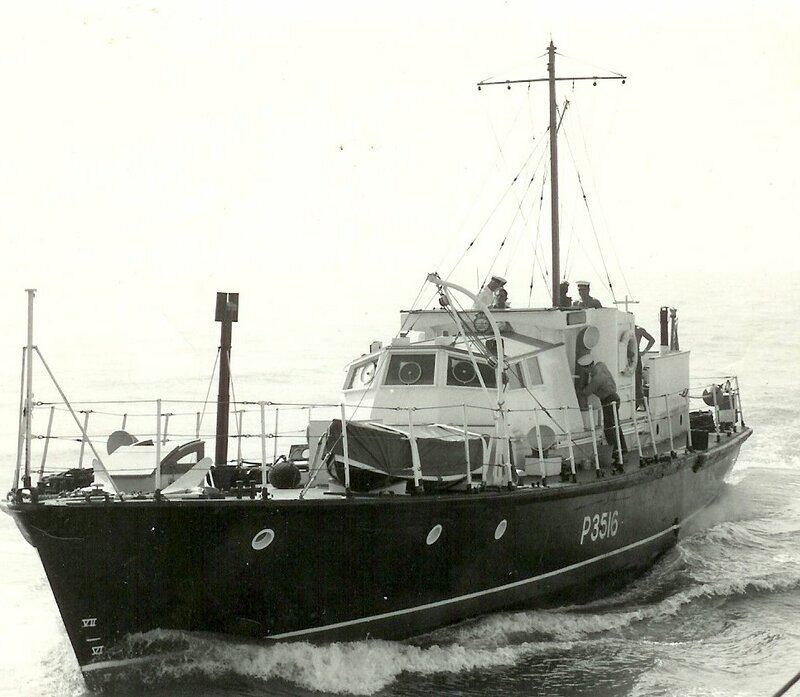 Sold by the RN in 1968, she was then moved to Portland and used as a private motor yacht for 4 years making 36 crossings of the English Channel. 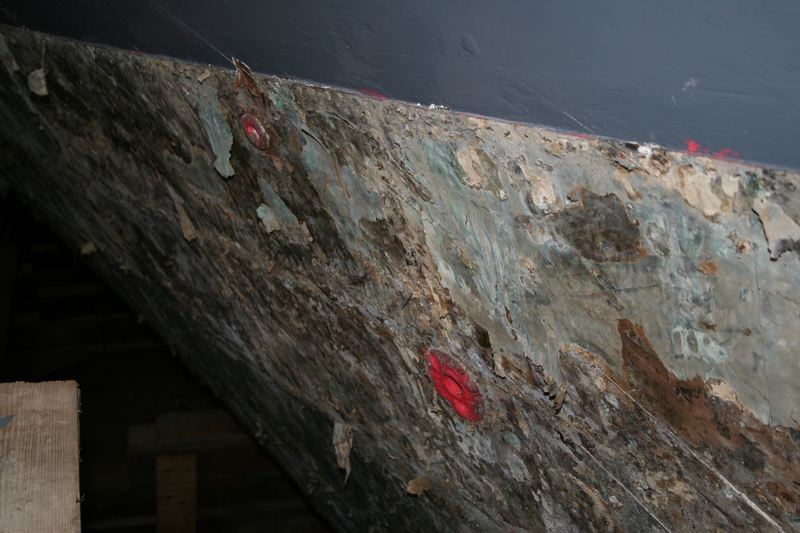 A major restoration started in 1972 involving extensive repairs to the hull and rebuilding the superstructure. 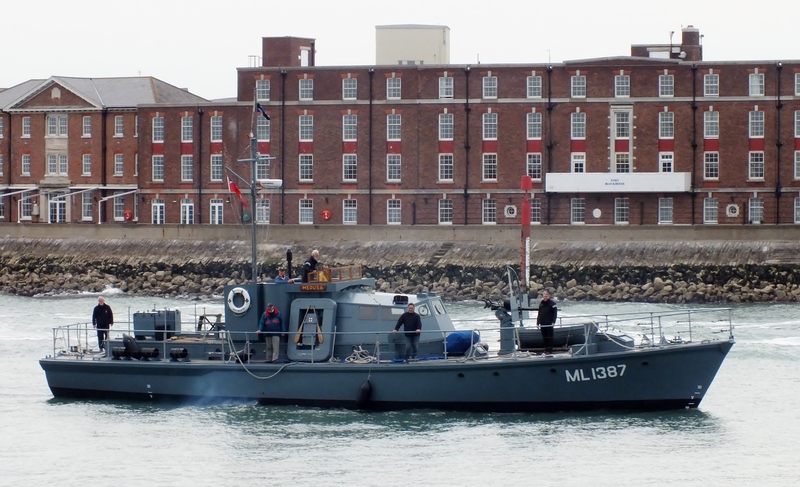 She made a number of trips in the late 1970s/early 1980s and, in 1985, she was handed over to Gosport Borough Council to become part of the ill fated Coastal Forces Museum and moved to Portsmouth where she was to have various moorings round the harbour. 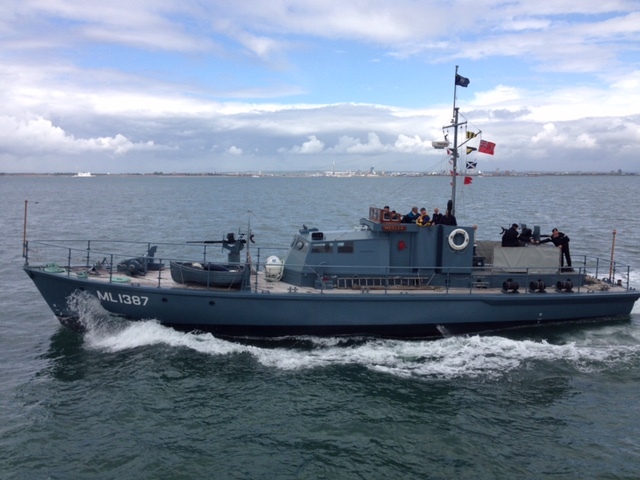 MEDUSA was present at the D Day 50th anniversary celebrations and visited both Omaha and Juno beaches. 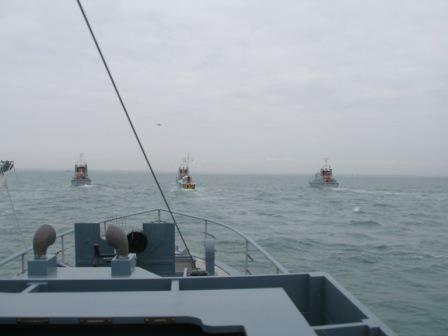 In 1997 she became training tender to the Southampton Unit of the Maritime Volunteer Service and in 2005 participated in the Fleet Review to mark the 200th anniversary of the Battle of Trafalgar. 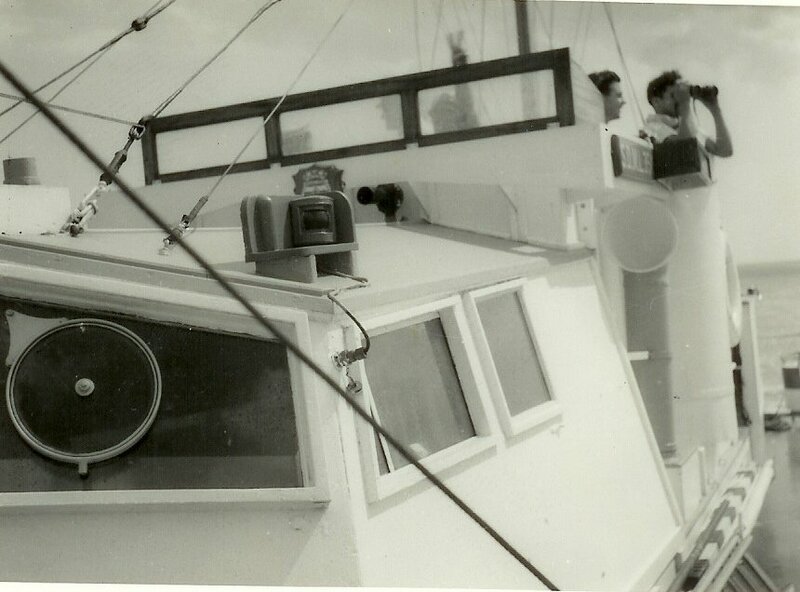 She became the responsibility of the Medusa Trust. 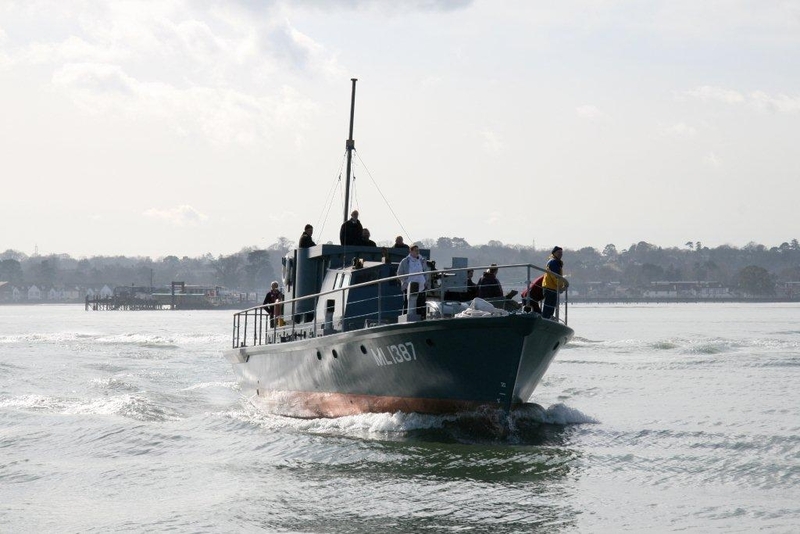 In 2005 the Trust was awarded almost £1m by the Heritage Lottery Fund to fund a major refit to extend her operational life by 60 years. 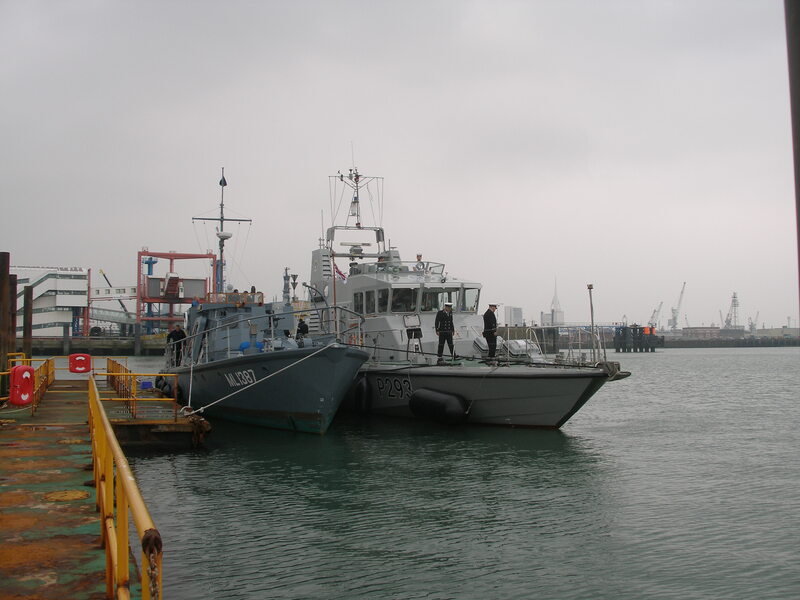 In 2008, she was part way through this refit and ashore at Hythe, Southampton Water being worked on by the Maritime Workshop as well as volunteers from the Medusa Support Group. 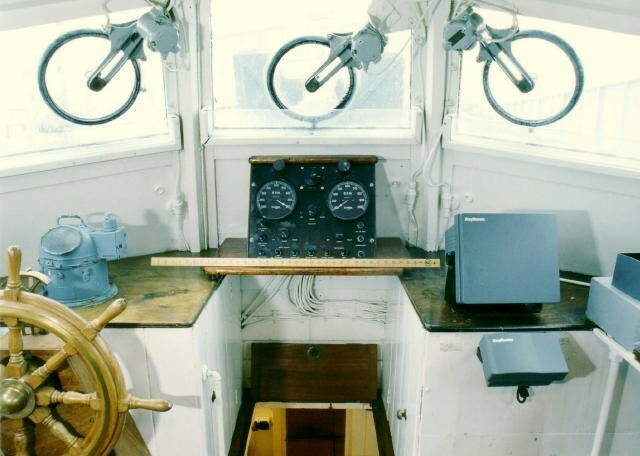 Source; David Newberry, Advisory Committee, December 2008. 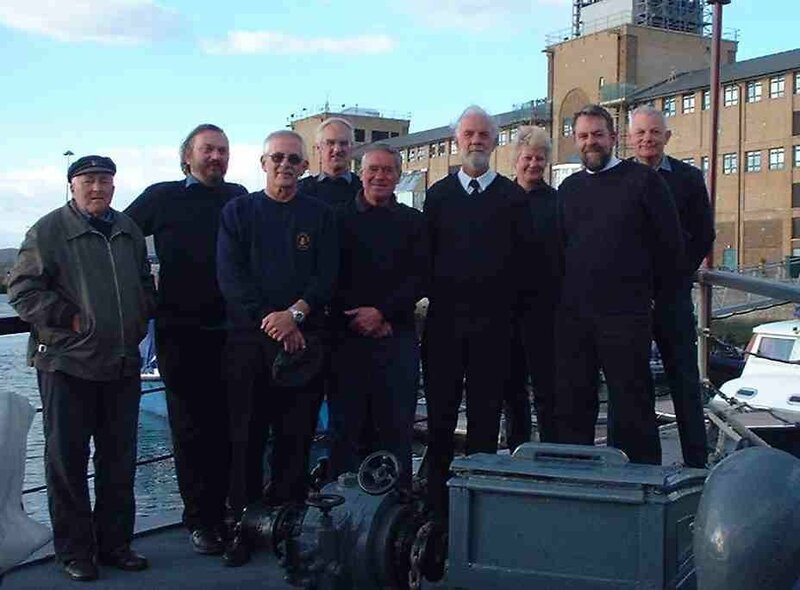 Was one of three winners of a £3,000 Haven Academy Award on 26 June, at a ceremony in London. 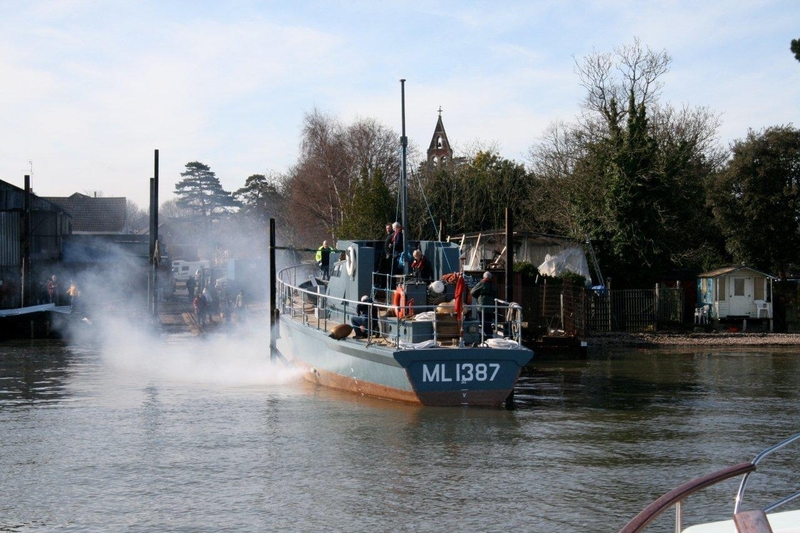 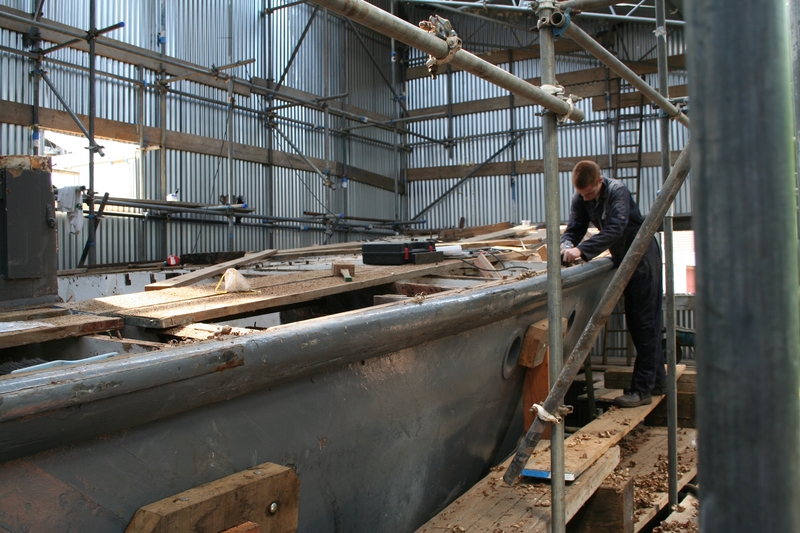 The money enabled the boat's five-year restoration project to be complete in time for this year's Thames Pageant.